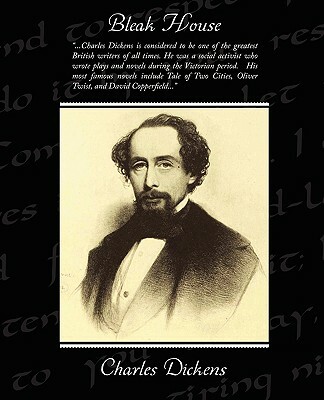 Charles Dickens is considered to be one of the greatest British writers of all times. He was a social activist who wrote plays and novels during the Victorian period. His most famous novels include Tale of Two Cities, Oliver Twist, and David Copperfield. Bleak House was written in 1850. Dickens satirizes the judicial system and the aristocratic class. Esther Sumerton and her mother, Lady Dedlock, are involved in the disposition of the Jarndyce estate. The case drags on year after year. Dickens also probes the character of the arrogant and listless Lady Dedlock, a romantic character with a mysterious past.